DISCLAIMER: This site contains provisions of the Code of Zoning Ordinances, City of Burkburnett, Texas. This Code of Ordinances is amended from time to time by the City Council. 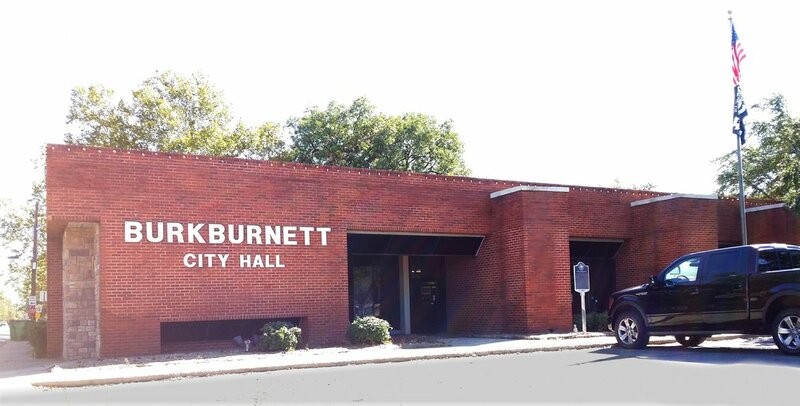 Although every attempt is made to ensure that the information placed on this site is accurate and timely, the City of Burkburnett cannot assure the accuracy of any specific provision originating from this site, and you are urged to consult the official printed version of this Code of Zoning Ordinances and the official Ordinances adopted by the City Council amending the Code of Zoning Ordinances, or to contact legal counsel of your choice. This page cannot be legally cited as an official or authoritative site.